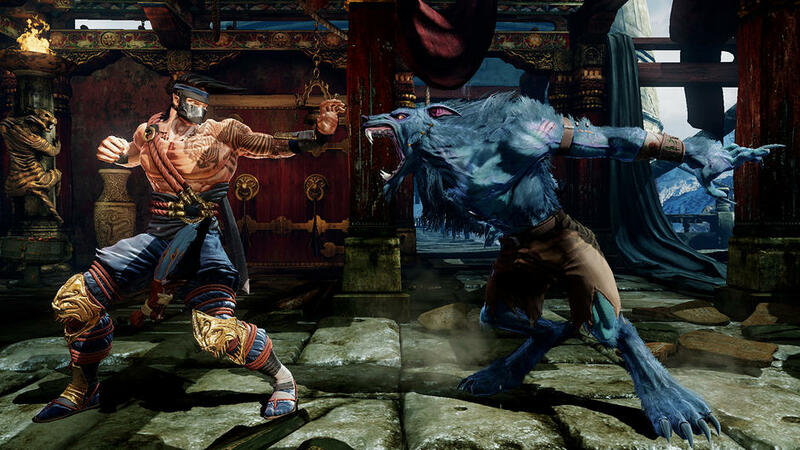 Killer Instinct’s Free-to-Play Concept Explained. At E3 Microsoft studios announced that A reboot of the classic fighter Killer Instinct, would be making it’s way to the Xbox One. Oddly enough it’s reveal in a Free-to-Play format was received with mixed reactions. The character Jago will be bundled with the free game, but all additional characters will be paid for DLC. Microsoft producer Torin Rettig had this to say. So players will be charged for extra characters, but it has been confirmed that a Season-Pass with all the games extra content will be available. The price tag has not been made public yet. I for one find this to be a very interesting concept. I’ve never been big on fighting games, but the few I have I’ve always taken to mastering 2-3 characters. while leaving the others almost entirely unplayed. This is a good way for players who have their favorites, and don’t want to spend extra on a robust roster of unused fighters. We will have to wait and see how concepts like this will be received. I would also like to note that i really enjoyed E3 teaser trailer. Though i think Terry Crews should have been cast as the narrator. View the trailer below.